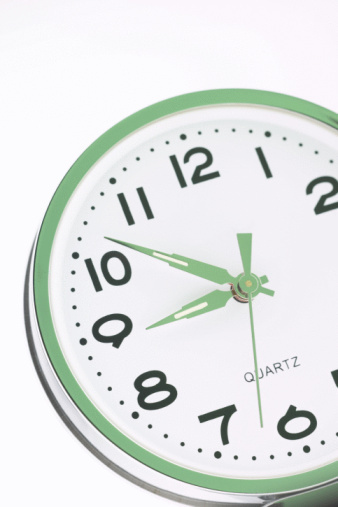 We do provide extended hours at our Elliott Chappell venue on a Saturday twice a month. There is a doctor and a nurse on duty to provide pre-booked appointments. 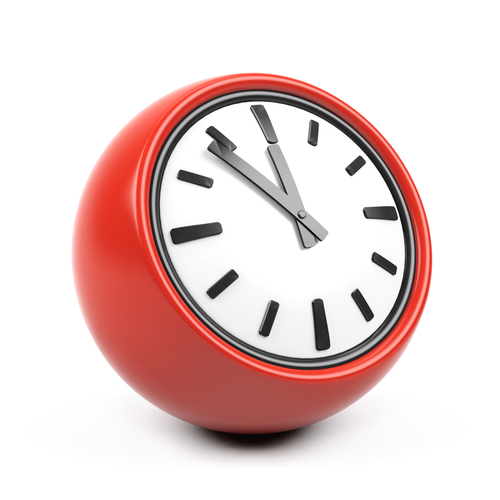 We do provide extended hours at our Elliott Chappell venue on Saturday mornings twice a month. There is a doctor and a nurse on duty to provide pre-booked appointments. 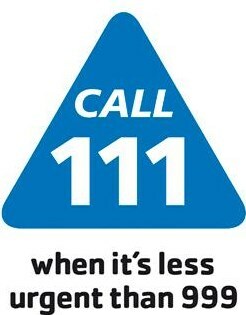 If you are calling for medical advice in a non-emergency situation you should call the NHS 111 Service. The telephone number is 111. This is a free call. A pharmacist can also provide advice about certain minor ailments. Ask your local pharmacy whether they are taking part in the ‘Pharmacy Care’ scheme. This is a service offering advice and treatment for certain minor conditions. Story Street Medical practice & Walk-in Centre, Albion Street Car Park, Albion Street, Hull HU1 3TD.